• Business Blueprint – so called Solution Scope document provides overview of scenario-based business processes covered by BP. 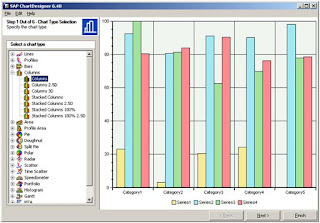 • Preconfigured Scenarios – for several areas like: Financials (Financial Accounting Analysis, Controlling Analysis, CO-PA Analysis, Cost Center Planning, Reporting Financials), CRM (Sales Analysis, Cross-Functional Analysis: Financial and Sales Data, Booking Billing Backlog Analysis, Sales Planning, Scheduling Agreements Analysis, CRM Analytics), SCM (Purchasing Analysis, Manufacturing Analysis, Inventory Analysis, Demand Planning Analysis, Resource and Operation Data Analysis), PLM (Project System - Controlling and Dates), Human Capital Management (Cross-Application Time Sheet, Time Management - Time and Labor, Personnel Development – Qualifications, Travel Management - Travel Expenses, …). 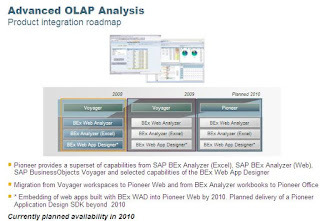 • Demo & Evaluation - SAP Tutor Player files with some of above mentioned scenarios. • BW Accelerator – technical information plus building blocks about BW Accelerator Index and Server. Usually BP comes with two DVDs: documentation and configuration. BW BP are shipped with documentation DVD; but no configuration DVD. • Enhanced Document Editing - Allow authors to produce high-quality procedure documents from SAP Productivity Pak by resizing and cropping screens, and by annotating screen images with callouts. • Enhanced Course Experience - Allow authors to rapidly create rich eLearning courses with branching. 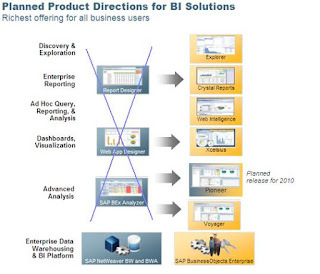 • User Management - Enhance the way SAP Productivity Pak adds and maintains users en masse. 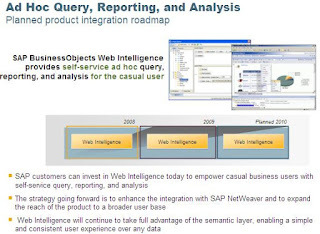 Notice that SAP is using a name of SPP for RWD software suite. For overview of RWD see here. SAP Software packages are possible to be downloaded using tool Download Manager. 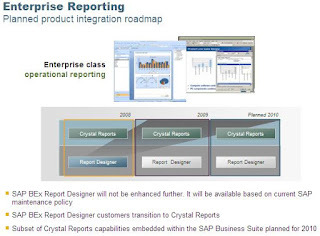 SAP has changed the rules as of 2nd of April 2007. As of this data it is not possible to download its software directly via HTTP/FTP protocol from OSS. This is thick client tool running on MS Windows and some of UNIX/Linux operational systems. SAP claims that using Download Manager, the download process is more stable; download can be restarted in case of abortion; etc. Usage of SAP Download Manager applies to all SAP applications regardless of whether or not they are using the SAP Solution Manager. Sometimes SAP OSS notes refer to this tool as Download Basket. Application itself is written in Java. Before you install it you need to prepare your computer to run Java applications via JAVA runtime environment. Following JAVA RE are supported: Java 2 Runtime Environment version 1.4.x and up (e.g. SUN's Java 2 Runtime Environment version 1.4), Java 2 Runtime Environment version 1.2 or Sun's Java 2 Runtime Environment version 1.3. 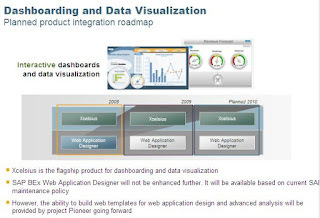 SAP recommends to use Sun's Java 2 Runtime Environment version 1.4. Afterwards download tool via quick link /swdc SAP Software Distribution Center, Download. After installation you have to enter your OSS credentials to enable the tool read you download basket with software packages that you market for download via browsing on OSS. In additions there is an SDN’s shop as well. Located under SDN subpage and dedicate especially to SDN’s premium resources like: Virtual TechEd packages, SAP NW Development Packs, Learning on Demand etc. Should not I mention SAP Press web bookstore with all the books published by SAP Press which is joint project of SAP with Galileo Press. They publishing SAP related book in German and in English language as well. Kindly note that English books should be ordered via sap-press.com while for German ones galileo-sap.de shall be used.